After a good workout, you need to replenish your body with a good drink. Water will usually do the trick, but you sometimes need help to replenish those electrolytes and other essential nutrients that your body worked off. The supermarket is stocked with a variety of sports drinks, but a lot of them are full of sugar and other junk your body doesn’t need right after getting some exercise. 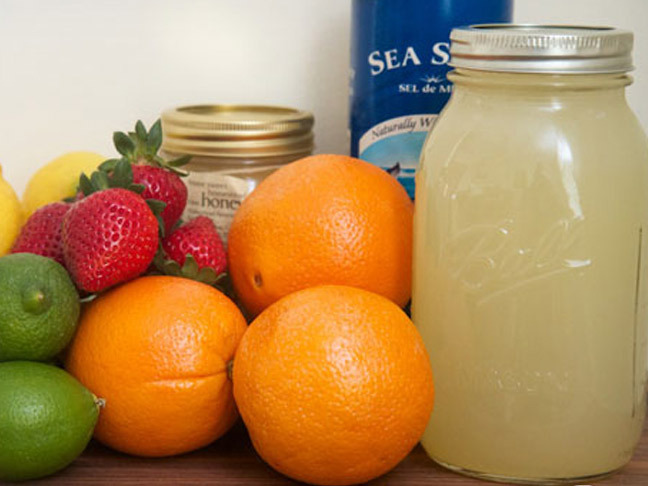 Here’s a collection of recipes to make your own versions of sports drinks at home. Some of them are healthier alternatives, while some are just homemade versions that can save you a few bucks. Now go get some exercise and replenish with a better alternative to sports drinks! 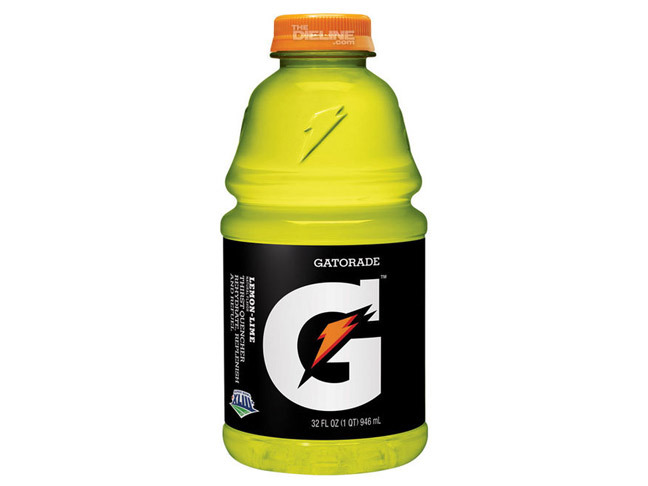 The industry standard of sports drinks has long been a staple of professional sporting events. It does a great job of replenishing electrolytes, but there are plenty of ingredients in there you could do without. 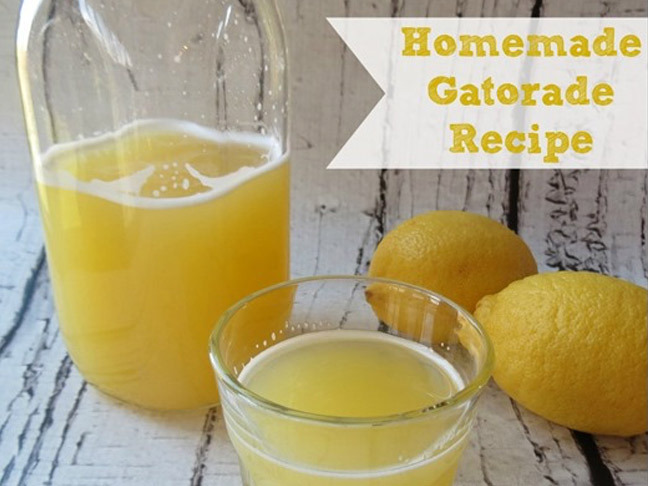 A simple recipe of orange juice, lemon juice, honey, and salt will make your own version of the original sports drink. Just don’t go dumping it on your coach’s head. 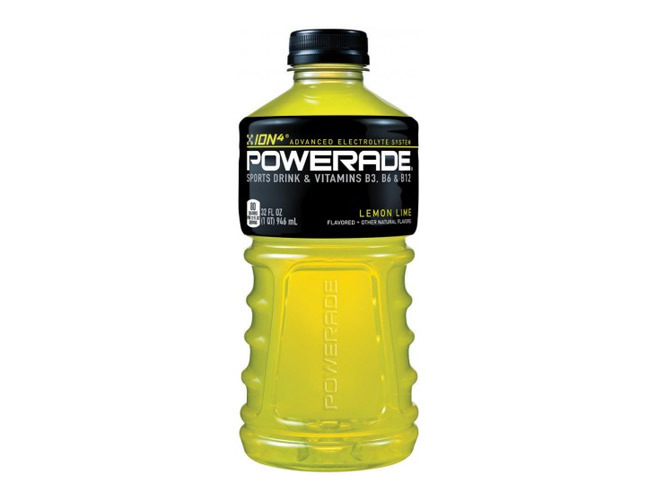 Powerade came along to compete with Gatorade in the ’90s. While it is delicious, it offers the same processed ingredients as its competitor. 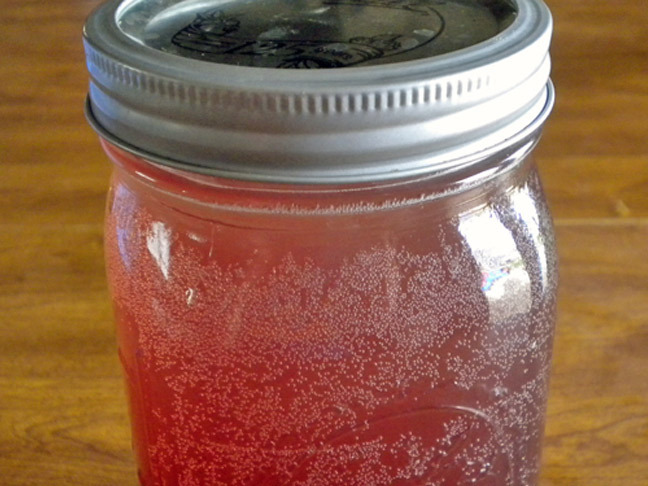 There are a ton of variations out there to making your own sports drink. This site offers a few different combinations of flavors to try. 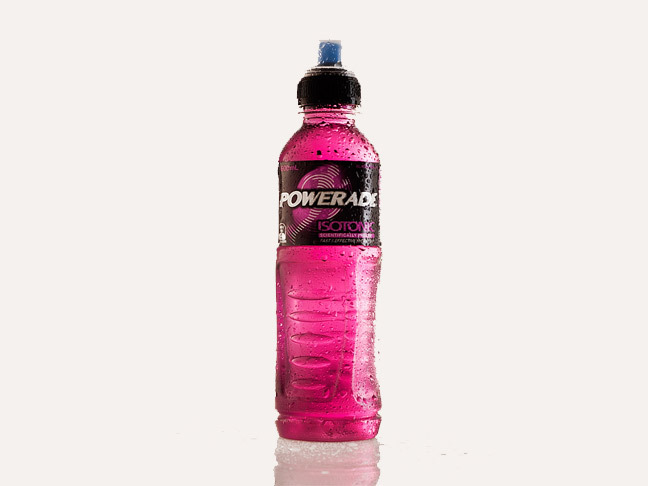 And speaking of variety, Powerade has quite a few flavors available. 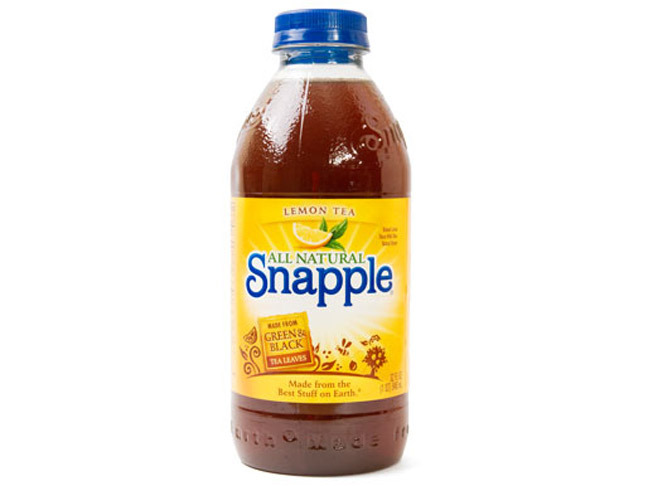 If you want something named after a fruit instead of a color, though, try something more natural. Yet another great recipe for a sports drink alternative, this one gives you a nice reminder to experiment with your base liquid. 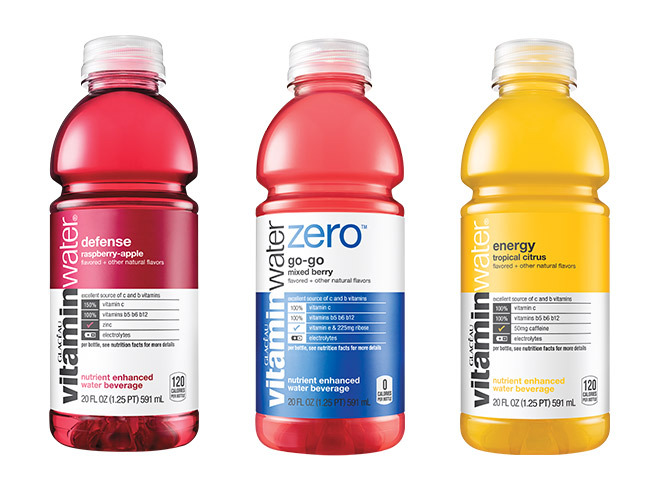 A more recent addition to the sports-drink aisle of your grocery store, Vitamin Water offers a more natural answer to replenishing. 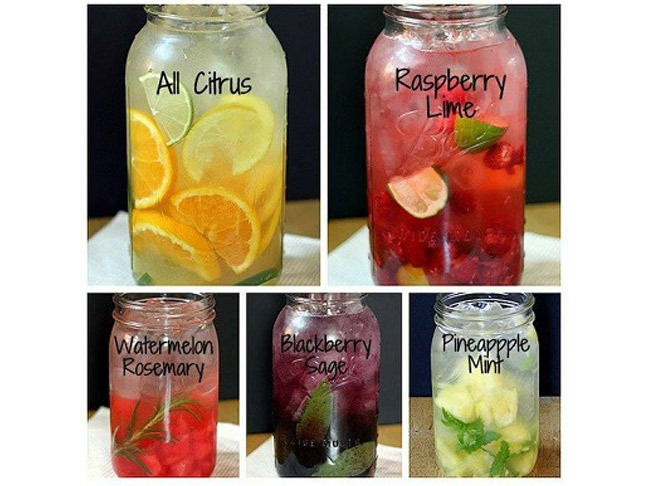 But while their beverages are filled with natural flavors, you can do even better by making them yourself. 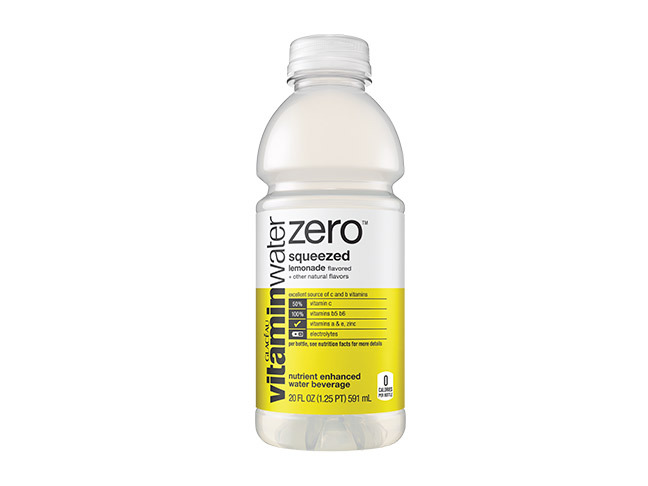 This site offers eight different flavors of Vitamin Water recipes to try. While they are slightly different combinations than you will find at the store, they all sound delicious. Really any store bought lemonade is made with more than just lemons, water, and a sweetener. 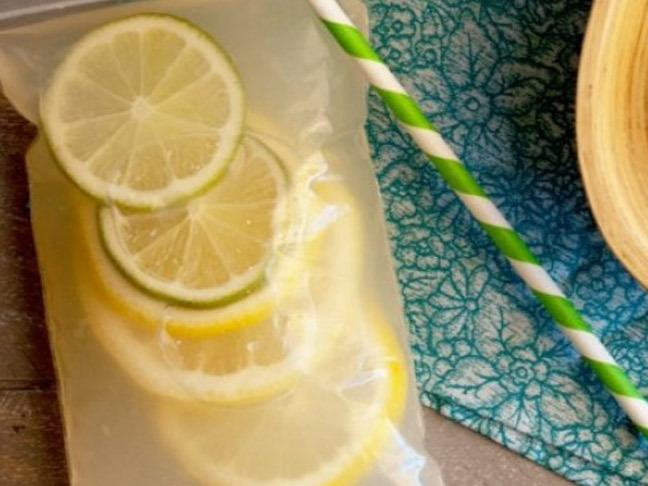 If you are craving lemonade on a hot day, make your own! 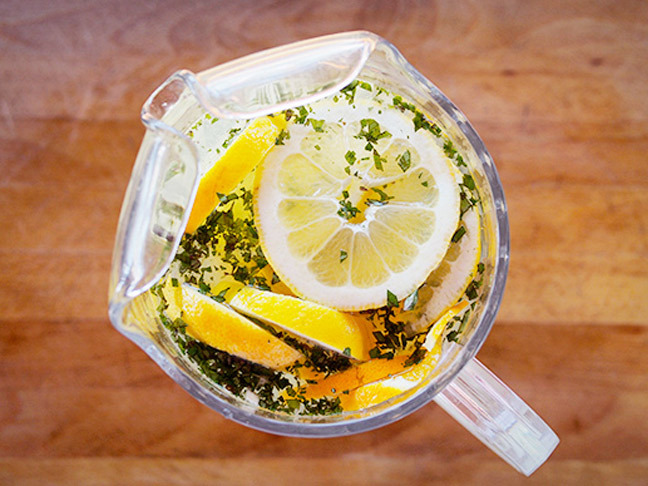 This lemonade recipe adds a variety of citrus plus basil and mint. Sounds too good to pass up. Yet again, why buy something bottled when you can make it for very little money at home? While it is cool to get fun facts under your bottle cap, you are better off with a pitcher of tea made from scratch. 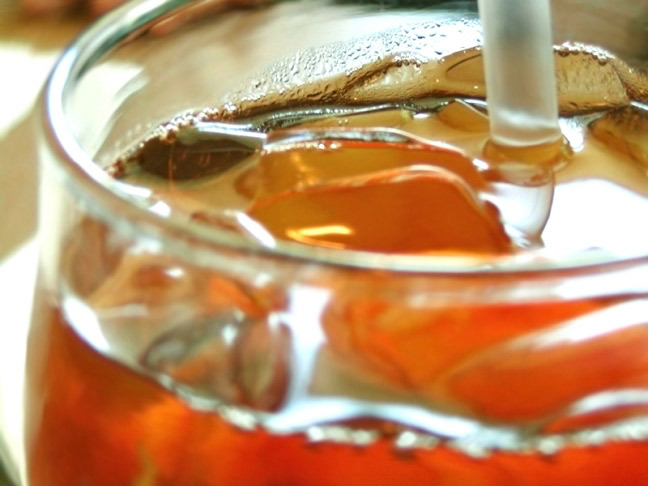 Our very own Kelsey Banfield offers her own foolproof recipe for the perfect glass of iced tea. Perfect to rehydrate you any time of day. What kid doesn’t love a pouch of juice in the afternoon? 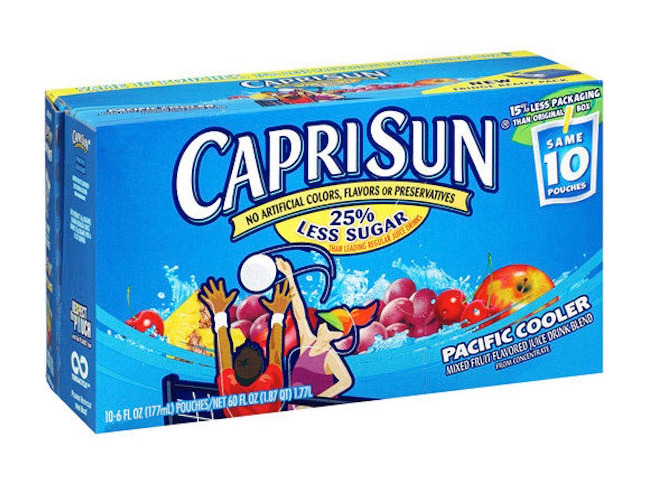 Capri Sun has worked its way into kids’ lunch bags by offering unique packaging and delicious juice flavors. 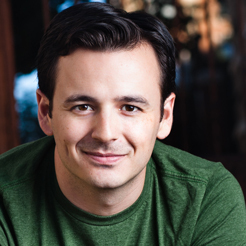 There are ways to get the same experience from home, though! While you don’t get to poke these Ziploc bags with your straw, they still are a ton of fun to make and are perfect to take to the pool on a hot summer’s day. 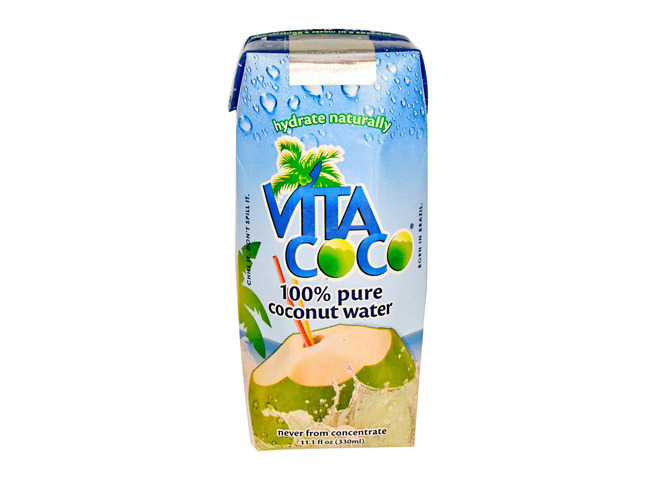 While there is nothing wrong with drinking coconut water to rehydrate, it can get pretty expensive. 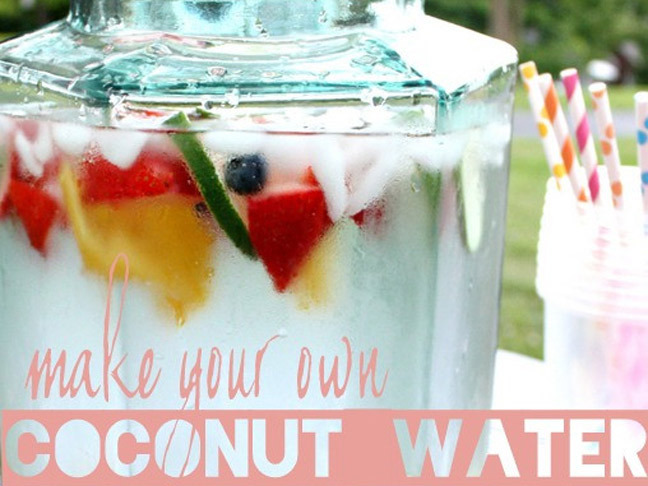 If your grocery store stocks fresh coconuts, you can very easily make your own and customize the flavor. Just break open your own coconuts with a corkscrew or a hammer and nail, and you are in business. 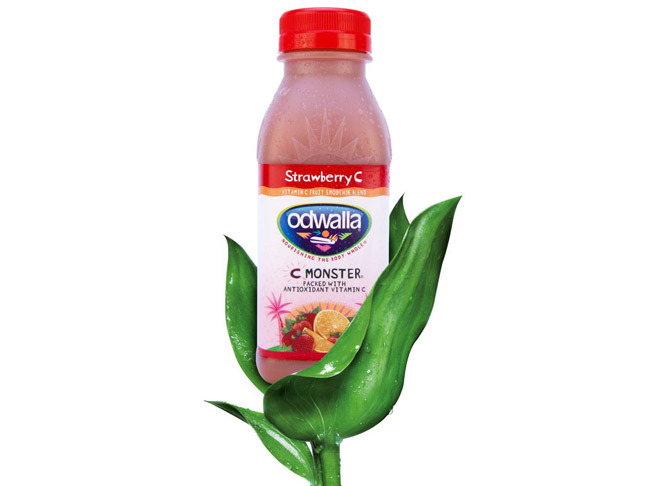 Mix with various fruits to steep with all kinds of delicious flavors. Plus it is one of the best things you can drink to replenish your body. These fruit drinks are great, but again can be very expensive. Depending on the flavor combos you want to make, you might be better off with your blender at home. A most delicious flavor combo! 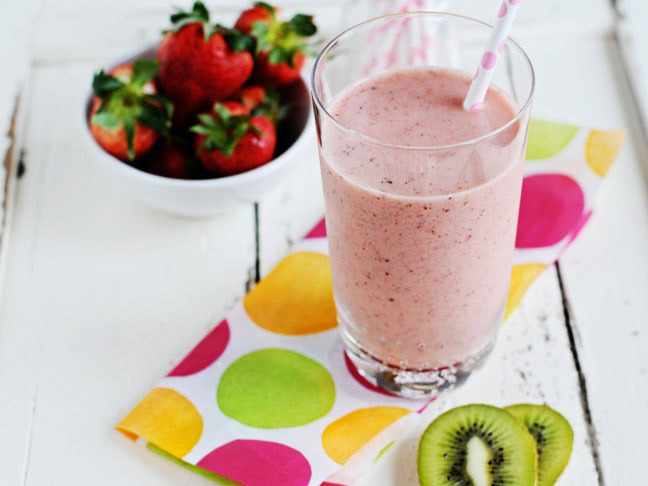 These smoothies make a great breakfast snack. Have one early in the day to fuel you up for a workout later on. 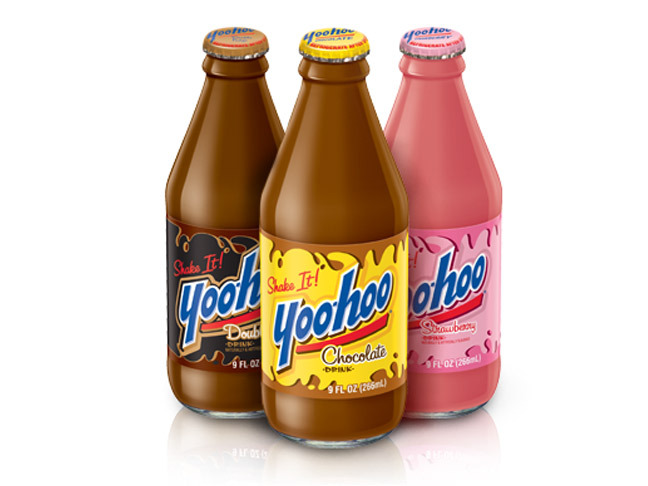 Chocolate milk actually makes a great post-workout drink. But you are better off making your own instead of drinking one of these. 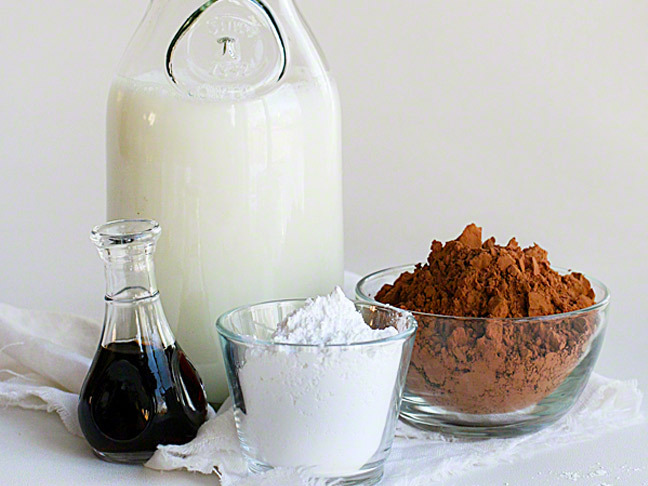 Making your own chocolate milk is great, because you can control how much sugar is in it and really get the flavor just how you like it. Plus, you will never have a problem getting the kids to drink it!